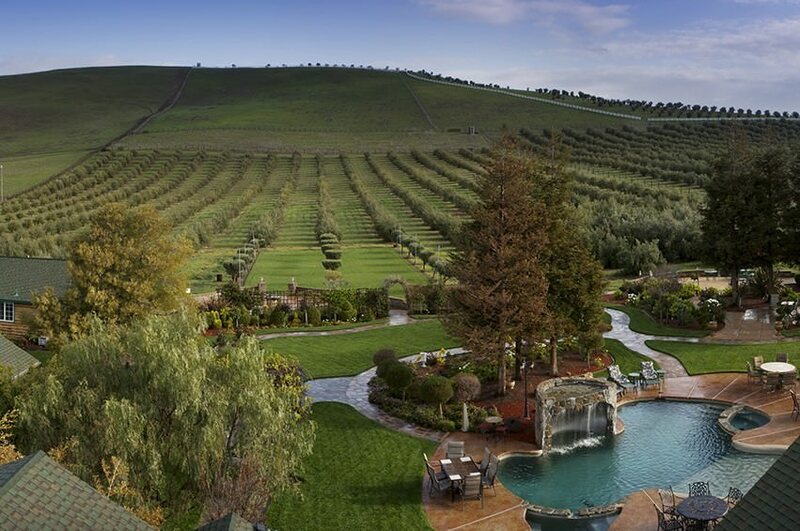 Three Reasons Why You Should Consider Livermore Vs. Napa for Your Vacation! Napa and Livermore are two of California’s most famous wine regions. If you are planning a Wine Country getaway, chances are that you have considered both of these destinations. Read on to discover the key differences between Livermore vs Napa. Afterward, we know that your choice will be clear! For local recommendations on the best things to do in the Bay Area’s wine region, download our Livermore Valley Vacation Guide. It is full of suggestions on wineries, restaurants, top attractions, and more! We have delved into the history of Livermore before, but thanks to Robert Livermore and some Catholic Padres, Livermore is on the map as the state’s oldest wine region. Because of this, our love and appreciation for wine runs deep in our veins. In fact, our rich historical tradition includes the country’s oldest, continuously run, family-owned winery, and that is Wente Vineyards. Napa is known for its glitz and glamour, and Livermore Valley is known for its beautiful country landscapes and relaxed atmosphere. If limo rides to wineries are more your style, then you may prefer Napa. However, if laid-back wine tastings on a neighbor’s patio with live music sounds better to you, then pack your bags for Livermore! While both Napa and Livermore make for a great Wine Country getaway, Livermore is more suited for those who are seeking relaxation and fewer crowds. In addition, the average cost of vacationing in Livermore is significantly less than Napa. While both Napa and Livermore are home to an abundance of incredible wineries, Livermore Valley offers a variety of tasting experiences that welcome all, including those who are new to wine! With our vast and varied vineyards across the region, you can be sure that you will find a blend and tour that is just up your alley. If you’re looking for something extra fun, look no further than the Livermore Wine Trolley. It’s such a unique way to see a few of our favorite wineries and have a delicious lunch as well! Whether it’s our famous Livermore ArtWalk, our culinary stroll, firework celebrations, Halloween excitement, or our weekly farmers’ markets, there is always something to do in our beloved downtown Livermore! One of our favorite things to do on a beautiful California afternoon is poking through the boutique shops and eating at some incredible restaurants. Best of all, Livermore doesn’t get as many tourists as Napa, so you won’t deal with crowds or inflated pricing at local businesses! 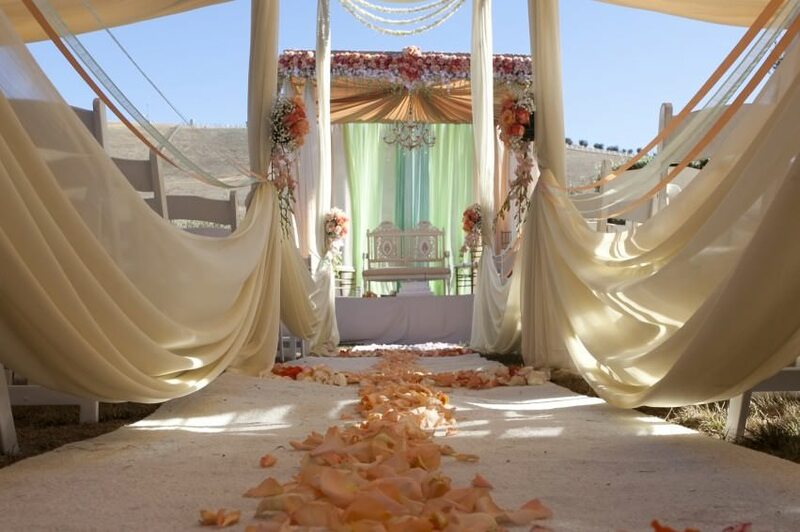 Located in the heart of Livermore Valley, the Purple Orchid Resort & Spa is the perfect place to stay and enjoy the best of what the region offers. After a day of exploring the beautiful Livermore Valley, you can look forward to indulging in the most luxurious amenities at our resort. Take advantage of our spa, which features dozens of treatments ranging from body scrubs to deep tissue massages to organic facials and more. Book the Meadowlark King Room and enjoy beautiful views of our olive orchard, daily gourmet breakfast, access to our luxurious pool, and a complimentary wine and olive oil hour each evening. 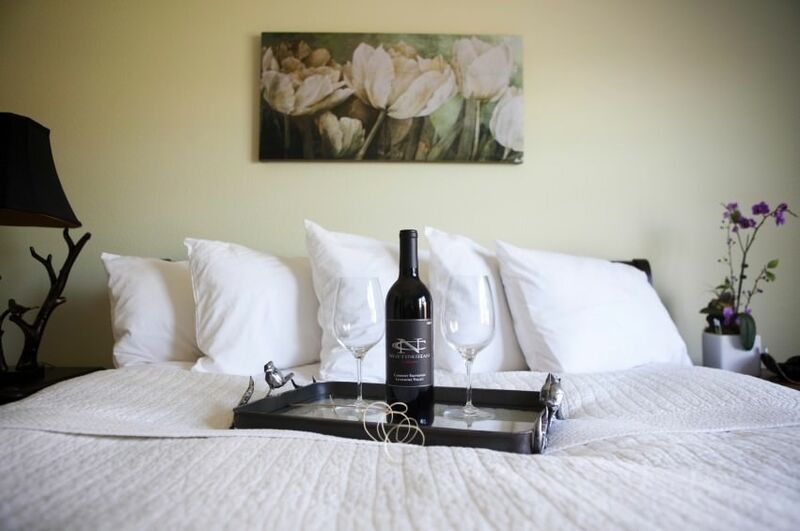 If you are ready to play your Wine Country getaway, check our current packages and spa specials and book your stay today! We can’t wait to welcome you to the lovely Livermore Valley! Now that you’ve chosen between Livermore vs Napa, get to know the wineries in our region a bit better! Read our Livermore Valley Winery Guide to learn more!